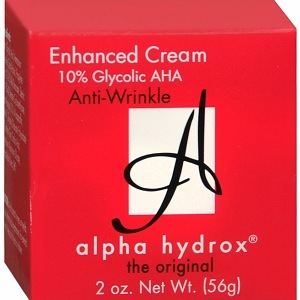 I think I may have found my new favorite brand of beauty products. That would be Delon Laboratories. We just got several Delon products on this week’s load and I am super excited to share them with you! 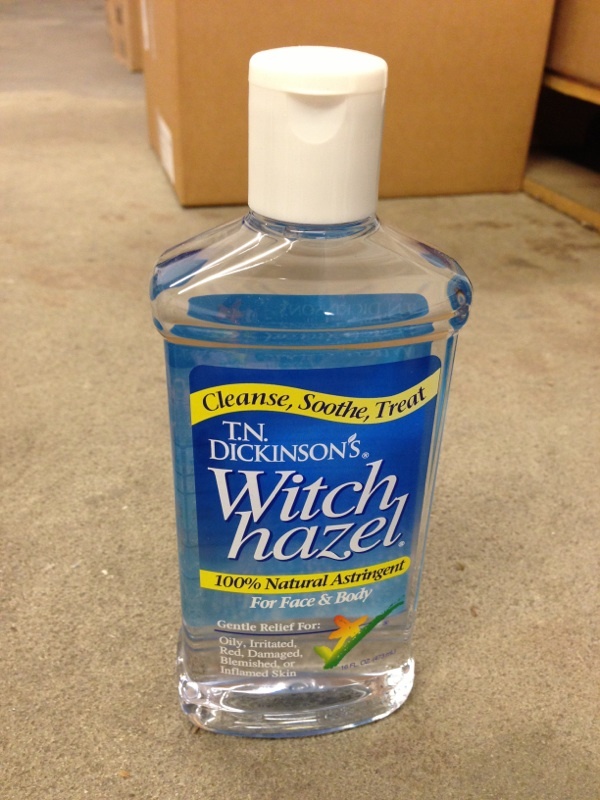 The first product that I loved by Delon was their nail polish remover. I had never heard of the brand, so I didn’t think anything of it. We have Delon non-acetone and moisturizing nail polish removers. 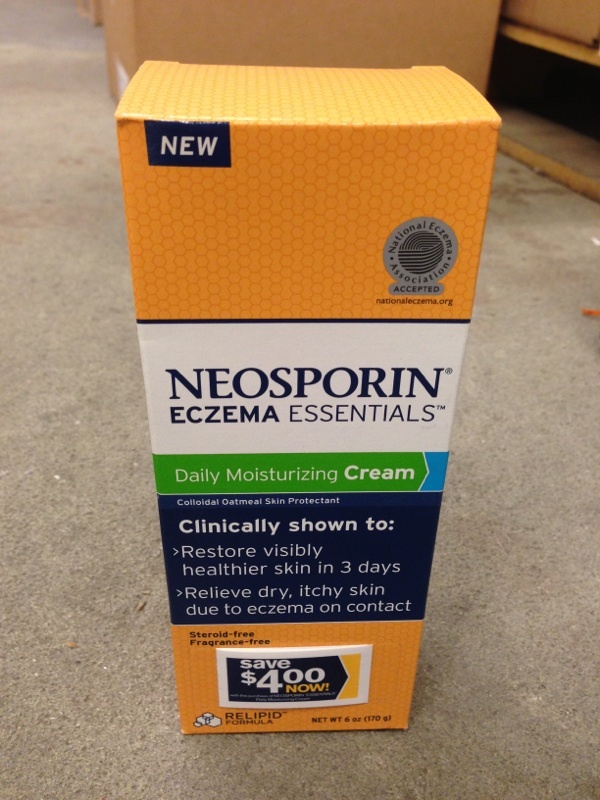 Only $2.49 for 6 oz. 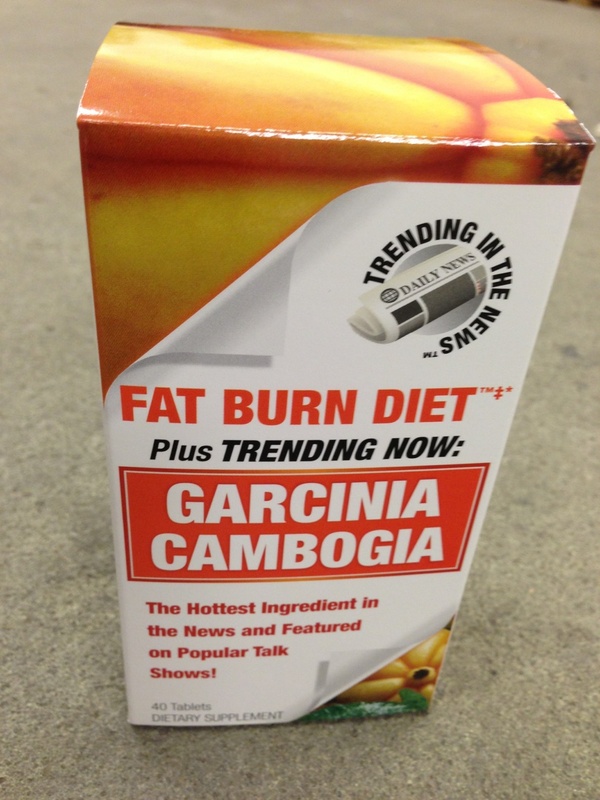 I love these because they actually work! I have always had trouble finding a remover that actually worked and didn’t take three paper towels just to clean off ten fingernails. Plus, the bottle has this handy pump built into the lid so you don’t have to pour anything and only need one hand to use it! 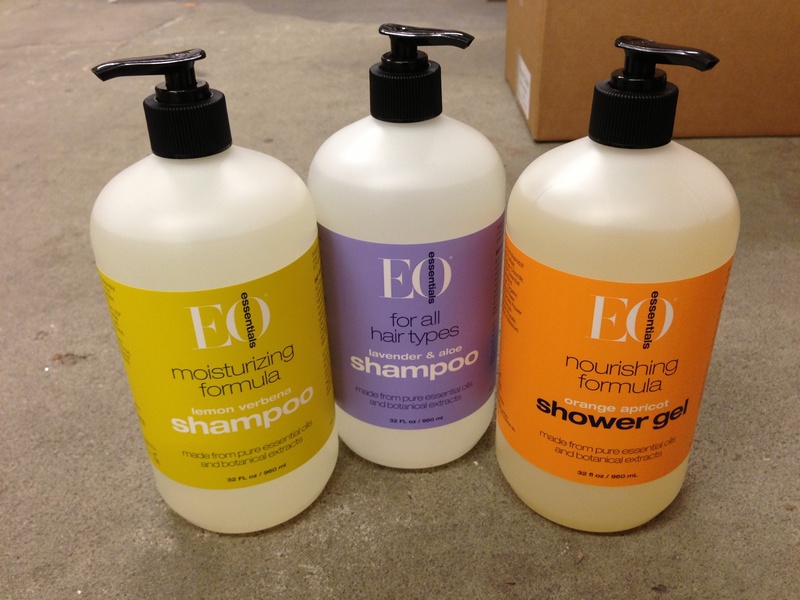 Next, of course, I LOVE their shampoo and conditioner with argan oil. You can read all about it by clicking on the picture. But on this week’s load, I got Delon shampoo and conditioner with coconut oil. I cannot tell you how excited I was. About a week ago I tried using pure coconut oil as a hair mask and the results were amazing.. Breathtaking.. I was extremely happy. I bought some organic coconut oil from our Natural and Organic section because my co-worker, Valerie (our deli department head), told me about it. I did some research (i.e. I Googled it) and found out that coconut has many uses including keeping hair, skin, and nails healthy. I left the coconut oil on the hair for about 30 minutes (According to the Internet the longer you leave it on, the better. 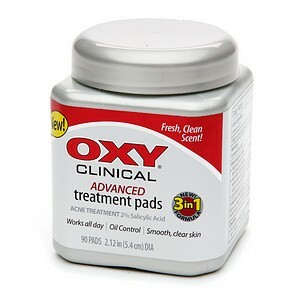 You could even use it as an overnight treatment. I would have left it longer, but I had oil dripping down my face and neck) and then I washed it out with (my ‘Holy Grail’) Delon shampoo and conditioner with argan oil. I shampooed twice because I felt it was necessary. I didn’t notice a difference in my hair until the next day at work. I could not stop touching it. My hair looked and felt ridiculously healthy and silky soft. It really felt like someone else’s hair. Someone who never dyed their hair, or straightened it, or used heat on it. It was like my hair was brand new! That is why I was so excited for the Delon shampoo and conditioner with coconut oil. I figured that if I loved the argan oil one so much, the coconut one would be just as amazing, if not better. So far, I love the coconut oil shampoo and conditioner. My hair feels especially soft every day and it smells delicious. I have always bought shampoos and conditioners based on how they smell, but I usually only smell them while I am washing my hair. 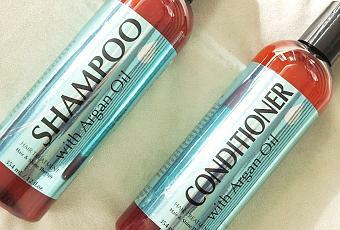 After using this coconut shampoo and conditioner, I could smell my hair without even trying. And it smelled fantastic. And that made me pretty happy! I highly recommend this shampoo and conditioner duo, as well as the argan oil duo, to absolutely everyone. 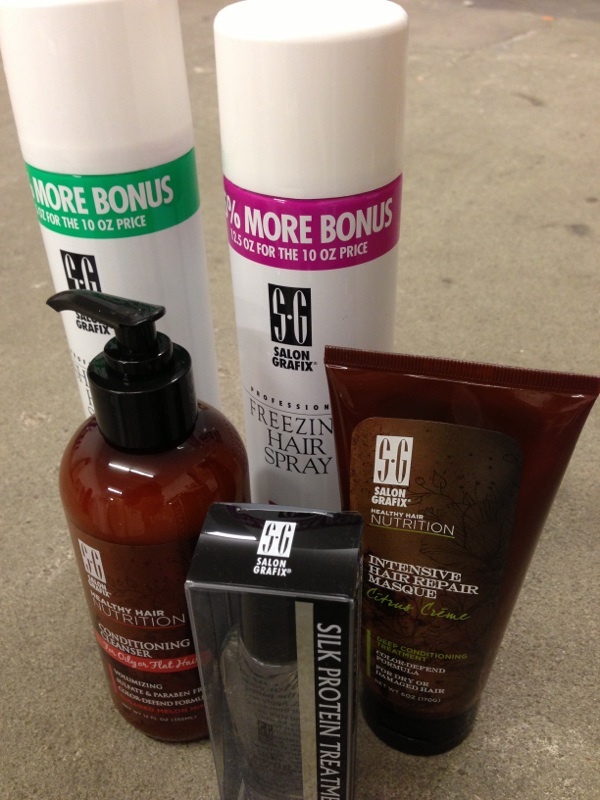 I would even go as far to guarantee you will love these products. If you don’t (but you will), you can always bring it back. 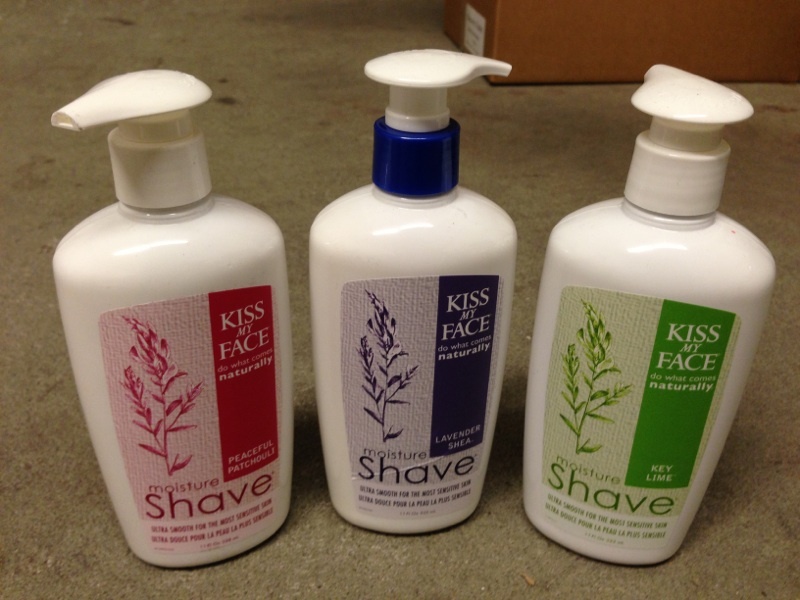 =) I have the 12 ounce bottles of both the shampoo and conditioner for $3.99 each. 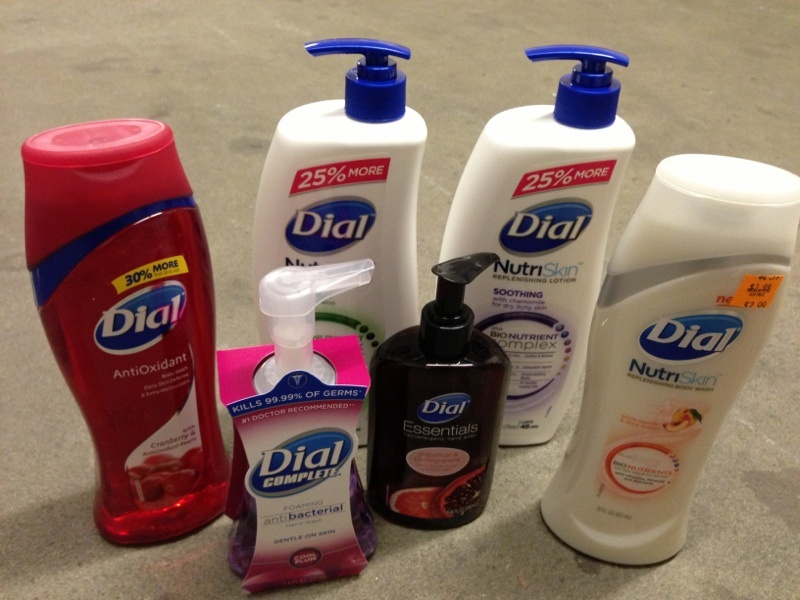 Another new Delon product I got in this week is the Delon body wash with coconut oil. 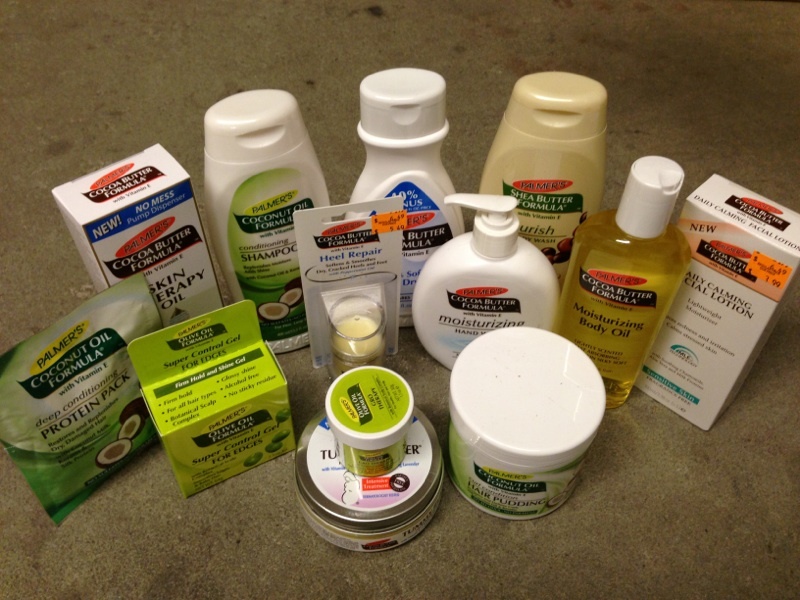 I was excited for this, as well, because I had read that coconut oil is great for your skin. Now I just need the lotion (is there a lotion?) and I’m set! 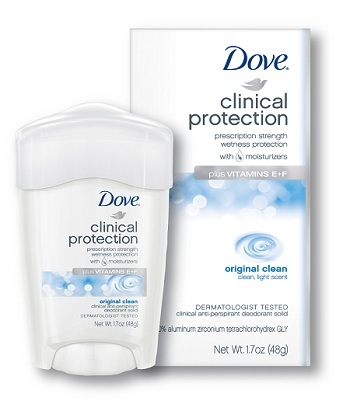 I have the 12 ounce bottle of this delicious smelling body wash for only $3.99. 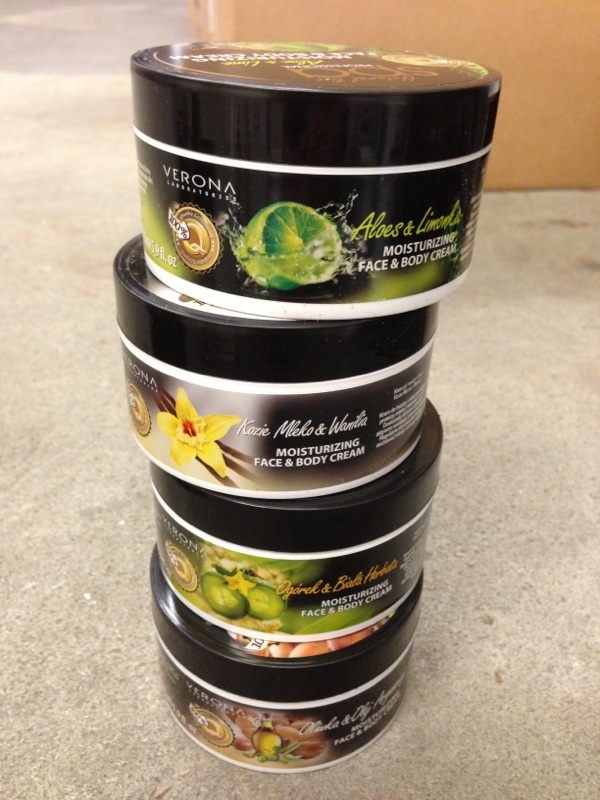 The last new product from Delon that I got on this week’s load is hair treatment oils. 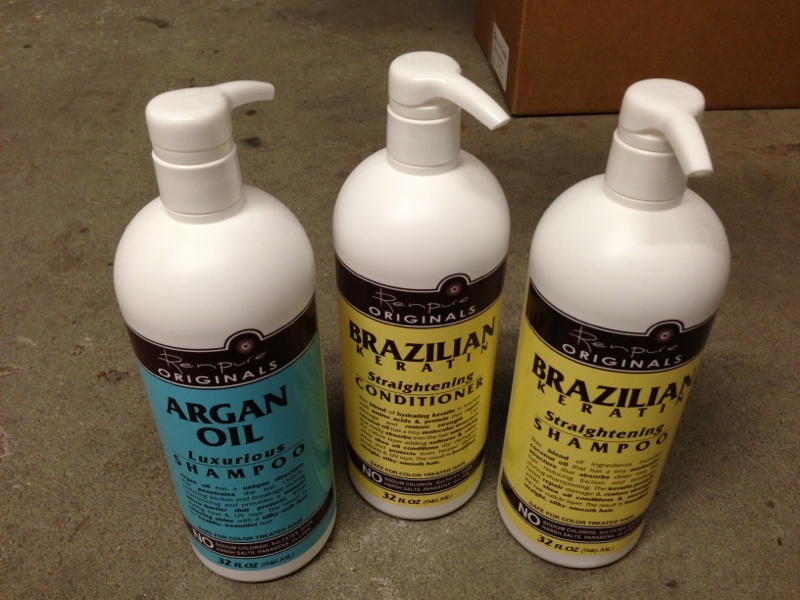 We normally carry the Argan oil hair treatment, but this week I got Macadamia oil, Coconut oil, Avocado oil, Carrot oil, and Jojoba oil. I have the 2 ounce bottles of each of these for $4.99 each. Since learning of the benefit of argan oil and coconut oil for my hair and body, I decided to look up (Google, again) the benefits and uses of all these new oils. 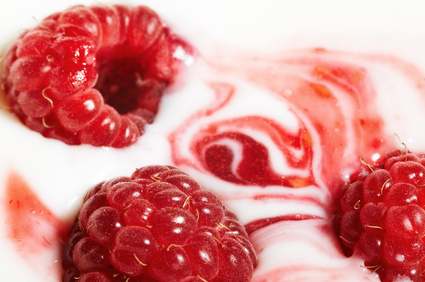 It turns out oil is actually great for hair and skin (Even oily skin!) Macadamia Oil is for silky soft hair, Coconut oil is for softness and strength, Avocado oil is to bring out your hair’s natural beauty, Carrot oil is used to revitalize and strengthen your hair, Jojoba oil is for shine and protection, and Argan oil is for health and shine. 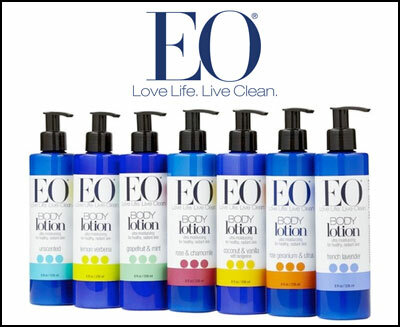 You can use all of these directly on your hair or you can add a few drops to you shampoo. So far, I have used the macadamia oil on my hair and have been pretty pleased with the results and I have used the jojoba oil on my face before my usual face wash, which has been making my skin feel pretty lovely! Who doesn’t love relaxing after a long day or week? I know I do! What better way to relax than to pamper yourself with a bath and beauty treatment? Here are some things for a perfect bath and after-bath relaxation session. One thing that I always add to my bath is Epsom Salt. 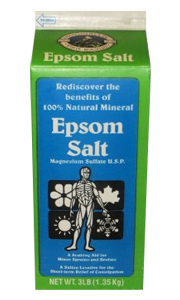 Epsom salt is rich in magnesium and acts as a natural muscle relaxer. Just add 2 cups of Epsom salt to a warm bath, get in and let the relaxing begin. Epsom salt also helps to soothe painful bruises and sprains, deep clean skin and pores, and reduce stiffness and soreness in joints. Epsom salt is great for detoxing and getting rid of excess water from your body, so it’s perfect for those days you feel a little bloated, just make sure you drink water before your bath so you don’t get dehydrated. At Manteca Grocery Outlet I have 100% Natural Mineral Epsom Salt in two sizes. 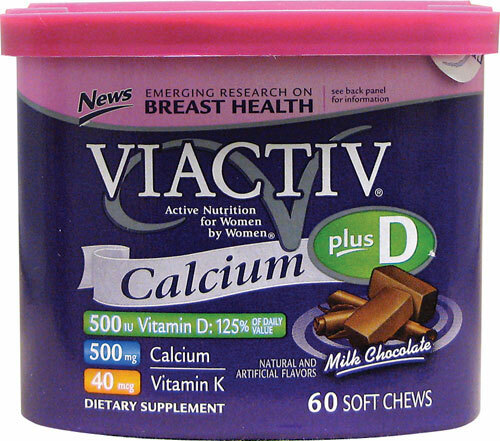 0.22 oz for $1.49 and 3 lbs for $2.49. Baking soda is another staple in my baths. 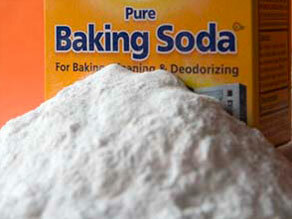 Baking soda is all around good for your skin and also makes for a great detoxing bath. Just add 1-2 cups of baking soda to your bath and soak in it for about 30 minutes. I love how my skin feels extra soft after I take a baking soda and epsom salt bath! We have Hearth Club by Clabber Girl Baking Soda in a 16 oz size for only $.69! Bubbles are my favorite thing about a bath! I couldn’t even tell you why, but they make me happy. There is a delicious smelling 20 fl oz Raspberry Vanilla Bubble Bath for only $.99 in our Health and Beauty Section. 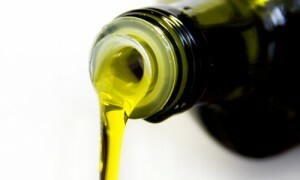 Olive oil is so good for your hair, skin, and nails. 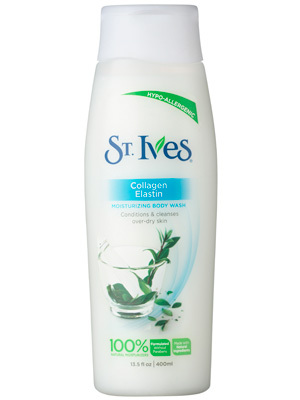 Adding it to your bath will help to make you skin deliciously soft and moisturized. 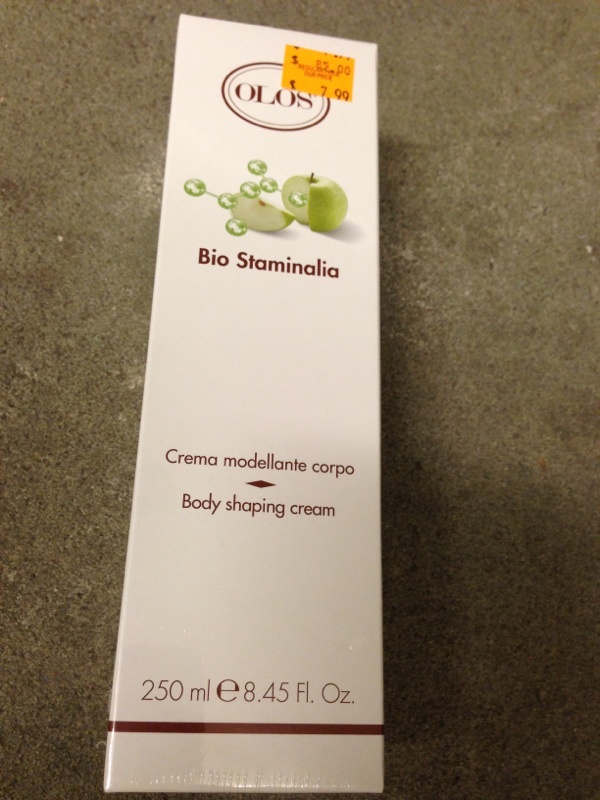 You can also use it in place of shaving cream! You can get a 33.8 fl oz bottle of Premium California Cullen Creek Olive Oil for only $3.99 at Grocery Outlet! 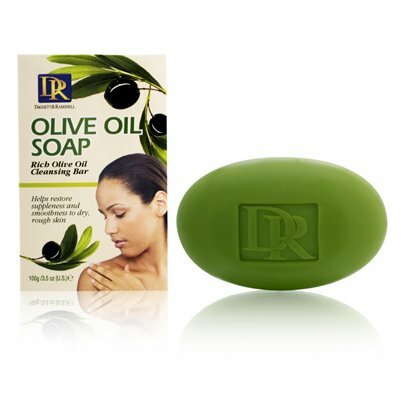 And if it turns out you love using olive oil in your beauty regimen, you can get 67.6 fl oz of Botticelli Cold Pressed Extra Virgin Olive OIl for $13.99. After a bath I love to cover my whole body with lotion. 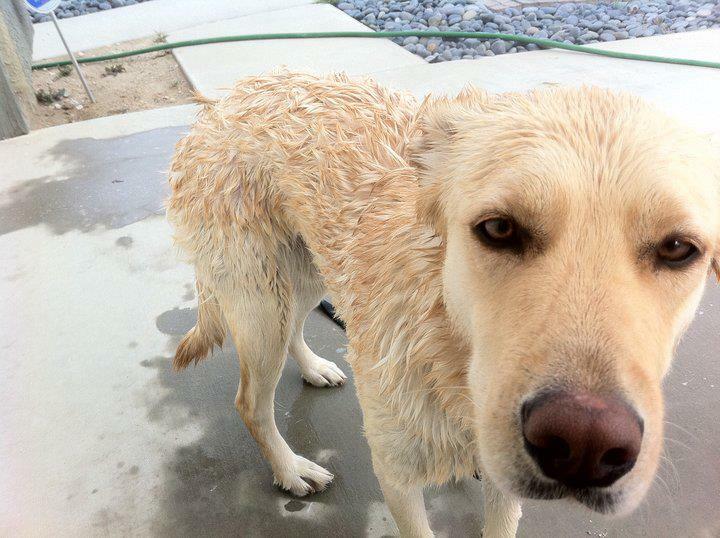 It feels especially good after a nice relaxing bath. 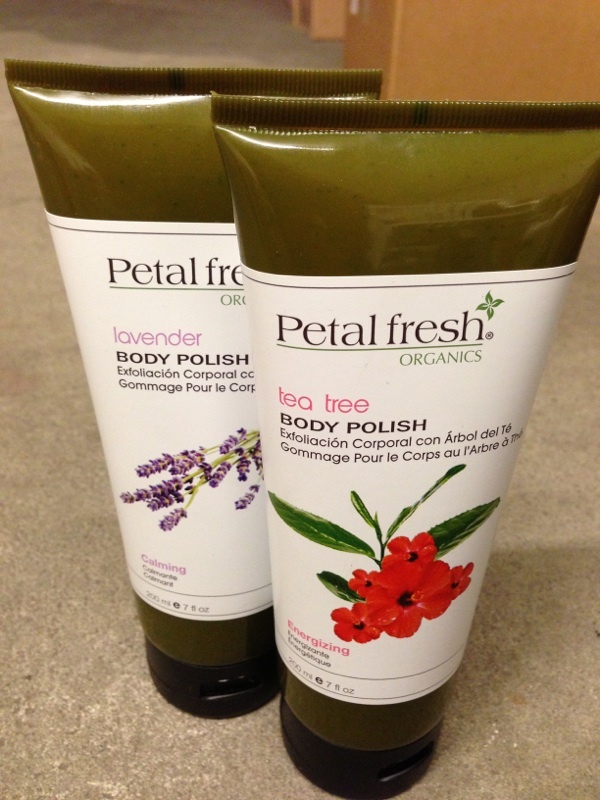 We have Essential Organics Body Lotion in Lemon Verbena and Lavender. 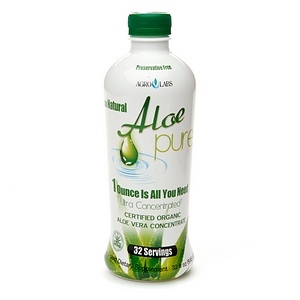 Just $7.99 for a 32 fl oz bottle! 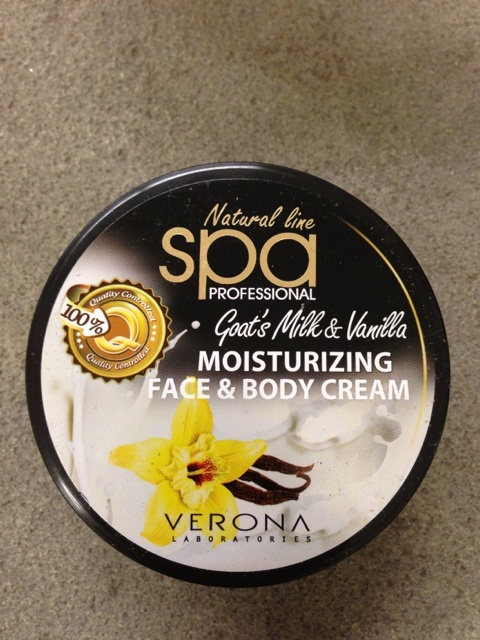 I love having a yummy smelling face cream and this goat’s milk and vanilla one from Verona’s Natural Line smells like vanilla pudding. It smells so yummy I really just want to taste it. Just a little. 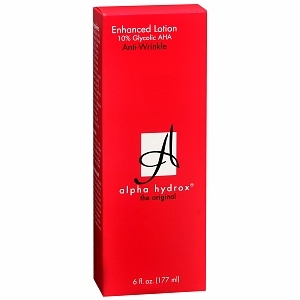 You can get 5.9 fl oz of this face cream for $2.99. I try to clean out the pores on my nose at least once a week because those pores seemed to get clogged a lot faster than the rest of my face. 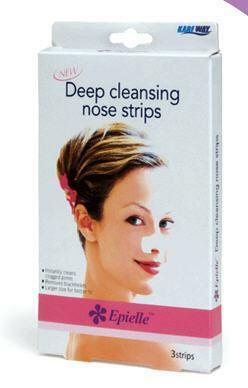 I use Epielle Deep Cleansing Nose Strips. 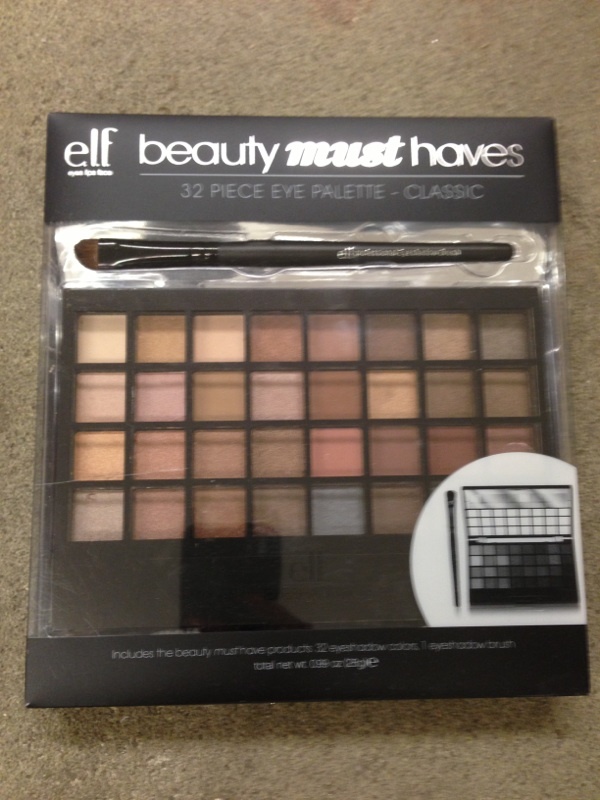 You can get a pack of three for only $.99 at Manteca Grocery Outlet. 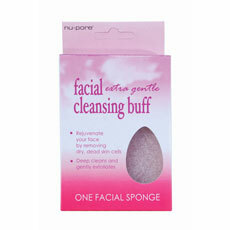 I just recently started using this extra gentle facial cleansing buff I bought at Grocery Outlet. 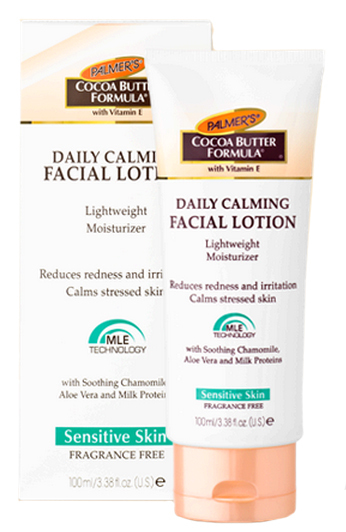 I love it because it doesn’t feel like I am scratching my face off and my skin feels pretty amazing afterwards. 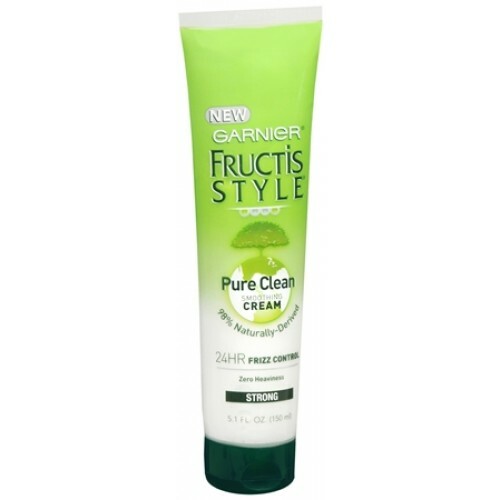 You just put a little of your normal face wash on it and use it to lightly scrub your face in a circular motion. One of these cute pink raindrop shaped sponges is only $.99. I like using face masks because of the way they make my skin feel, but they tend to be messy. 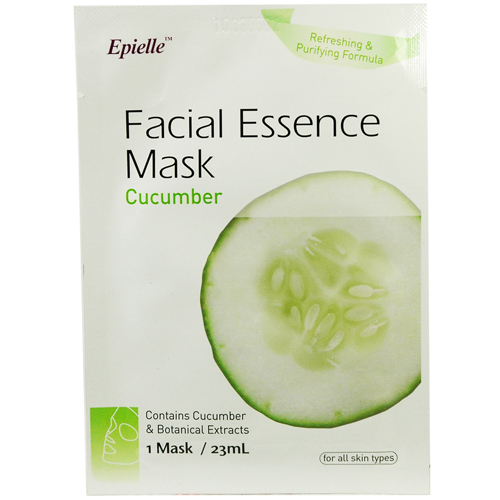 Then I found these great face masks by Epielle at Grocery Outlet, they are awesome because they are like an actual mask that comes in a packet and you just put it on your face, no mess involved! We have a Firming Lifting with Vitamin C, a Green Tea and Aloe, a Cucumber, and a Collagen with Vitamin E mask for $.69 each. What better way is there to top off an at home spa session than a new shade of nail polish. 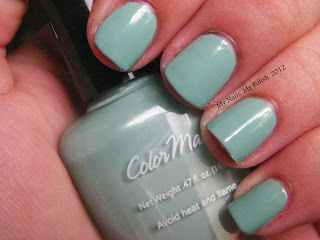 I love nail polish, but I love my money more and I just cannot justify spending almost ten dollars on a bottle. Although I have bought an $8 bottle because I thought that if it’s that expensive, it must be great, right? Except when I used it, I had bubbles on my nails after it dried. That isn’t really what I was hoping for. I recently bought some nail polish from Grocery Outlet and I really really like it. 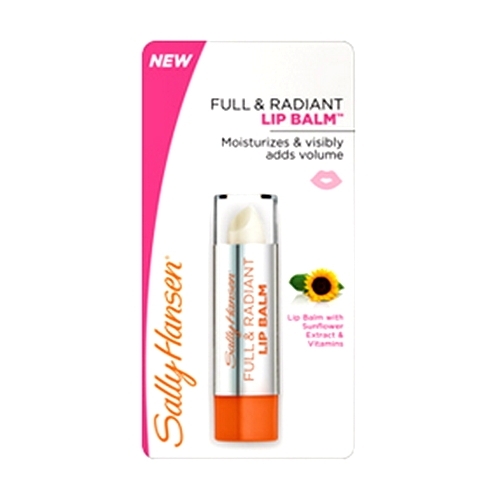 You can get Colormates Nail Polish for $.99 a bottle, a 5 pack of Sally Hansen Nail Color for $5.99, a 4 pack of Revlon Nail Color for $4.99, or a 7 pack of Revlon Nail Color for $6.99. 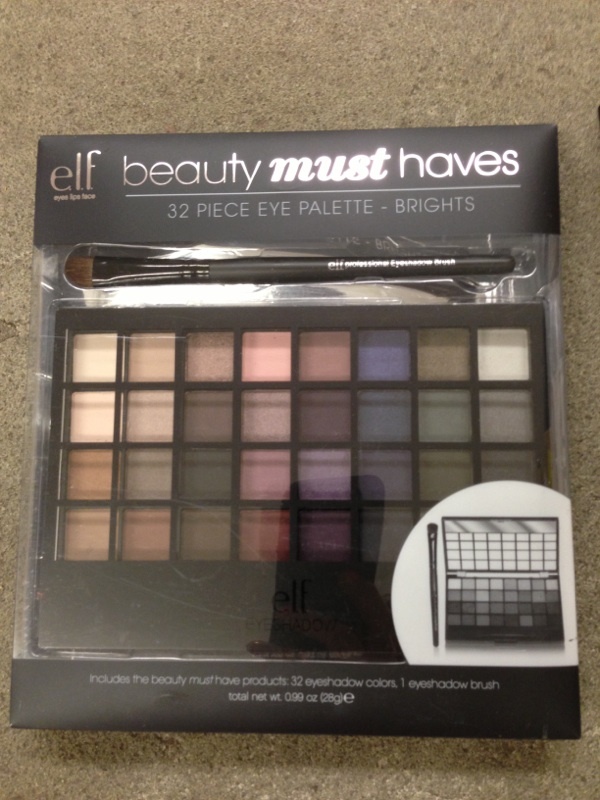 At first I didn’t want to but the 4 packs because I only liked two of the colors, but then I thought about it and realized that $5 for four colors was still cheaper that $8 for just one. I ended keeping the two that I liked and giving the other two to my friend, so that worked out great! 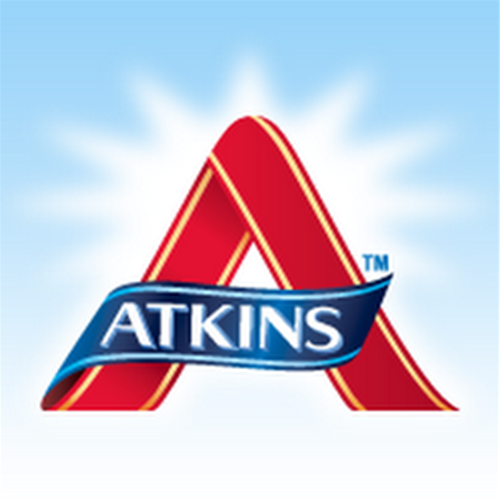 This week we got a ton of delicious Atkins products in! 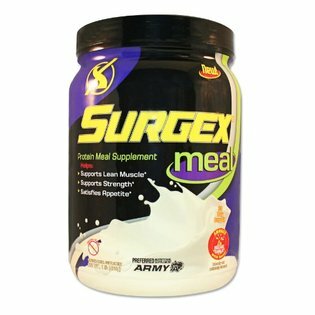 We also got a new meal replacement powder. Baby powder only has one use right? Powdering babies, duh, It’s in the name. Wrong! You can use baby powder for a variety of things. Without further ado, here are some ways you can use baby powder that doesn’t include babies. It’s happened to everyone. All you wanted was some delicious bacon, but that bacon had to strike back and has now left a horrible stain on your favorite shirt. Fine, bacon! I thought we were friends! Quick, grab some baby powder and dab in on the stain, brush off the excess and let the powder soak up all that nasty unwanted grease. Repeat until the stain is gone. 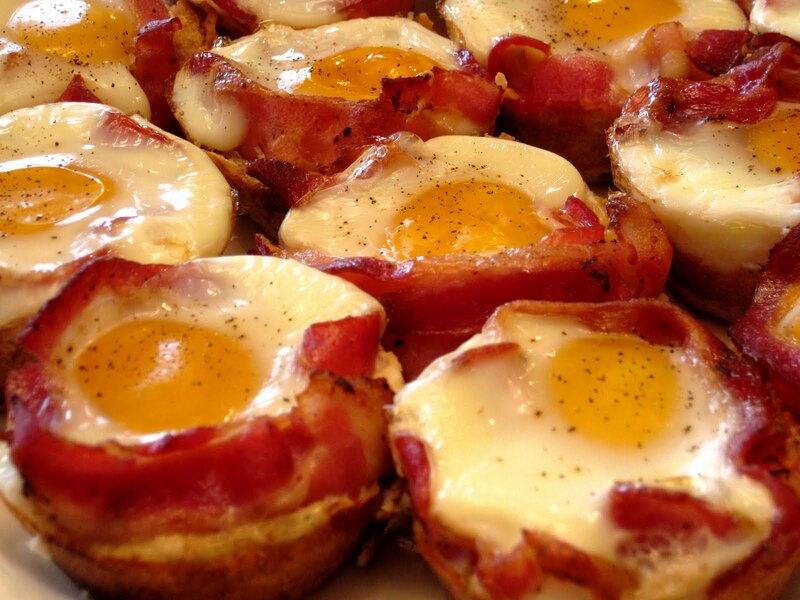 Now you can enjoy some bacon and egg cupcakes. I use baby powder at least once a week as a dry shampoo. Sometimes I’m just too tired to take my nightly shower. Then I easily talk myself out of it, ‘I didn’t really get that dirty today, anyways’ or ‘My hair doesn’t look that bad’ or ‘I’ll take one in the morning.’ (I won’t and I know it, but it’s so easy to lie to myself when I just want to go to bed). Then I wake up in the morning and my hair looks dirty and I don’t have time to take a shower, why didn’t I just do it last night? That’s when I pull out my secret weapon, baby powder. Just sprinkle some in my hands and rub into my roots. 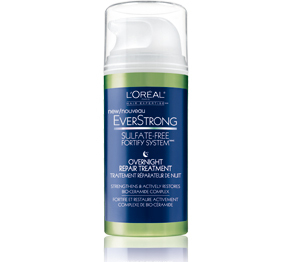 It soaks up any moisture and works just like a dry shampoo, without a dry time. I also use it as a dry shampoo on my dog, Molly, the same way! 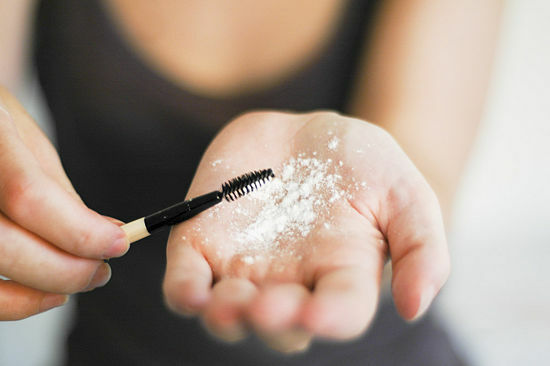 You can dust your eyelashes with a small amount of baby powder before applying mascara. 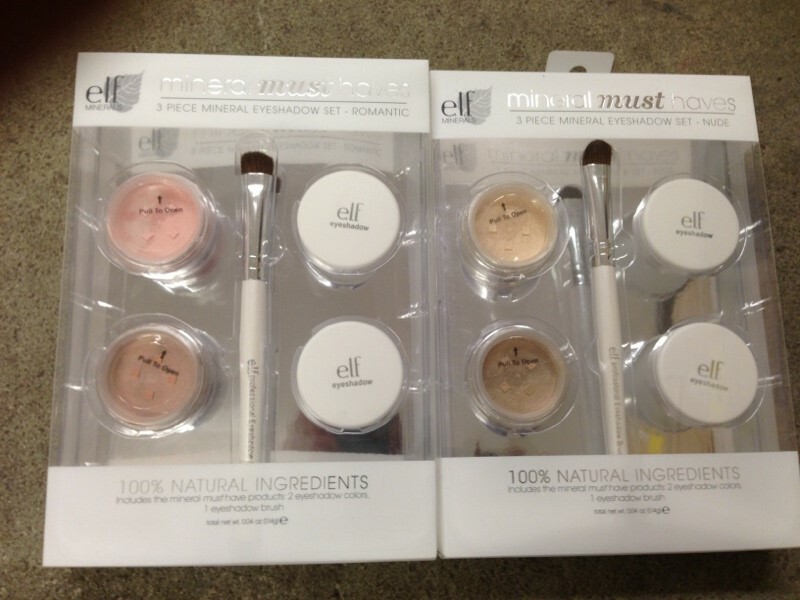 The powder works like a primer and makes your eyelashes appear fuller. After a day on the beach, everyone is tired…and covered in sand. That stuff gets EVERYWHERE! Rinsing off in the ocean doesn’t even work because you just have to walk back over the sand to get to your car. Even those outdoor showers don’t get the job done because the whole area around them is covered in sand. Baby powder can help you here. Just sprinkle powder on sweaty, sand-covered kids (and adults) before they get in your car. 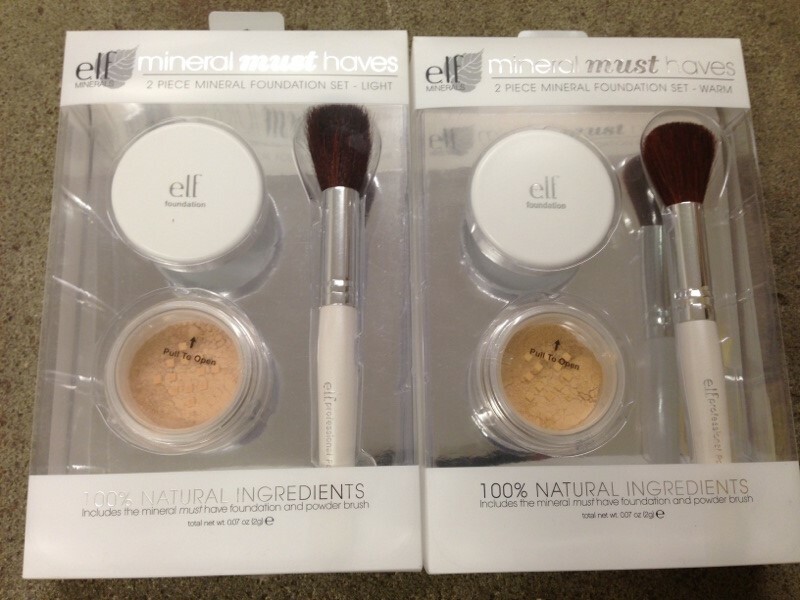 The powder soaks up any excess moisture and makes sand incredibly easy to brush off. One beach problem solved. All your other sand infested stuff is just gonna have to be contained in the trunk. You can vacuum that out. Nobody ever wants to admit that their shoes smell, but it happens to everyone. If you have ever owned a pair of flats, you know you can’t wear socks with those things. That just looks weird. But at the end of the day, after your feet have been locked up in tiny leather jail cells, sweating away, you pull those shoes off and they stink. (What?! My feet don’t sweat! Yes. Yes, they do, now sit down). There’s no way around it. Except baby powder. You can powder your feet and inside of your shoes before you slip them on to cut down on moisture throughout the day. Then after you take your shoes off, you can easily dust the inside of your shoes with baby powder and let them sit overnight. 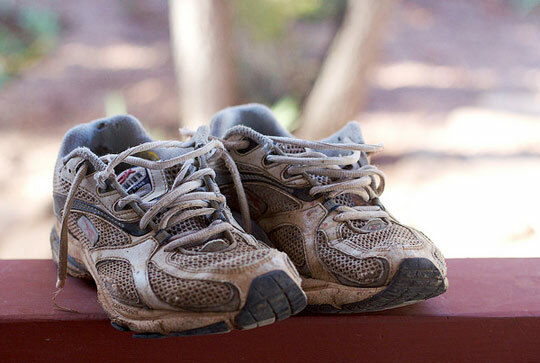 The baby powder will soak up any moisture and make your shoes smell fresh.